I adore the simplicity of this song, which proves the point that very often "less is more". When I saw the new version of this song by the group Man Like Me (in the Ikea advert a few years ago), I was scratching my head thinking "now where have I heard that song before?". 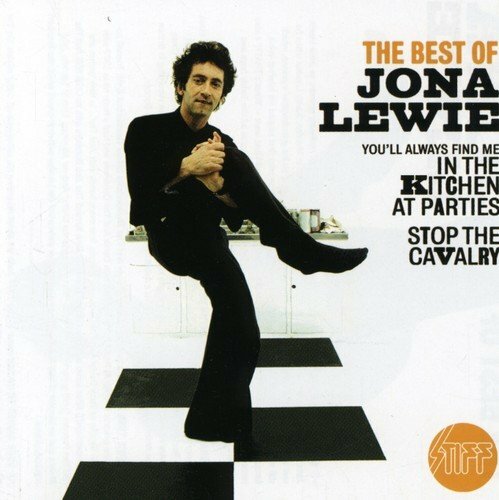 After a quick internet search, I found the original song by Jona Lewie appear. I guess I heard this song being played on the radio quite a lot back in 1980, but never really took much notice of who was singing it. That's quite bizarre considering that I have Stop The Cavalry on 7 inch vinyl, which was released for Christmas the very same year. And yet I had no idea that the same guy was singing this song! Mind you, I was still quite young at the time - that's my excuse, at least! 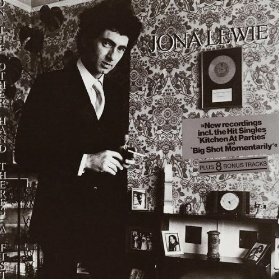 Released on the Stiff Records label, the song was actually Jona Lewie's first chart hit in the UK, reaching #16, and featured on his amusingly titled 1978 studio album On The Other Hand There's A Fist. The English singer/songwriter's only other hit was the aforementioned Stop The Cavalry. There are actually three videos for you to enjoy on this page, and you can find a couple more further down this page. 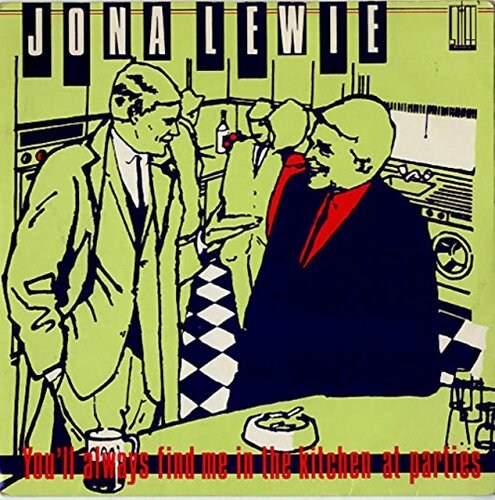 The original video (above) features Jona playing a keyboard riff with one hand while looking the opposite way (which was rather cool at the time) and some very quirky dance moves.